"Beauty and femininity are ageless and can't be contrived, and glamour, although the manufacturers won't like this, cannot be manufactured. 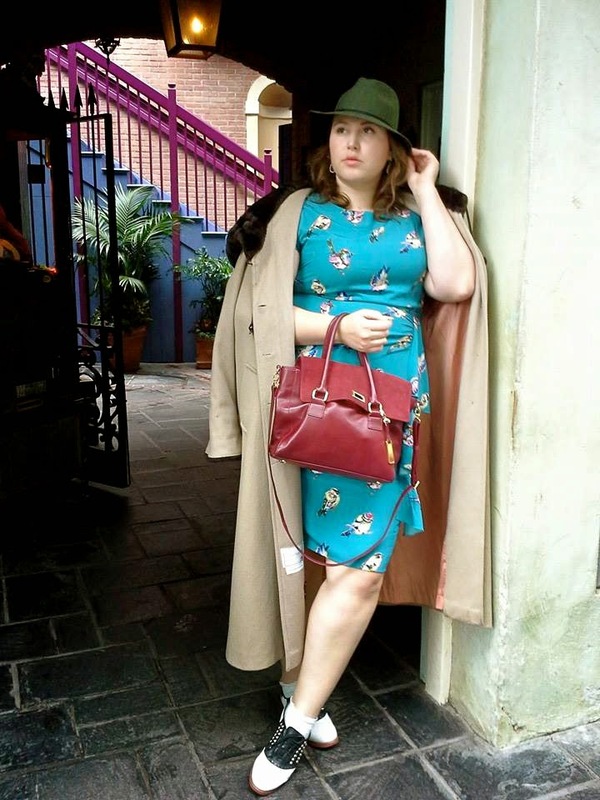 Not real glamour; it's based on femininity"
This last week was "Dapper Day" at Disneyland. This is my second year going and it's so much fun. There are so many people dressed dapper or who are disneybounding. 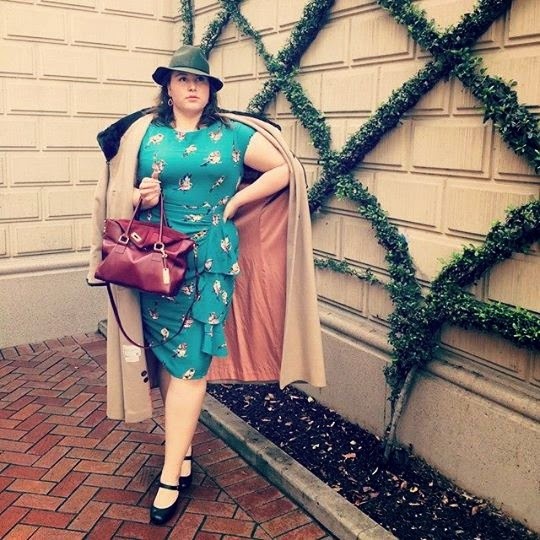 Disneybounding is when you wear an outfit inspired by a disney character, thank you tumblr! 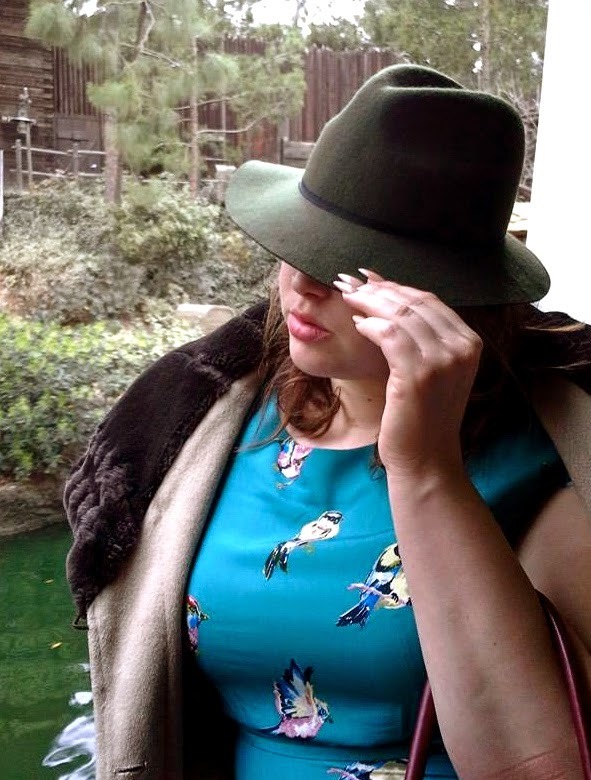 I regularly go to Disneyland and I have such a love of vintage clothing, so this day is so fun. 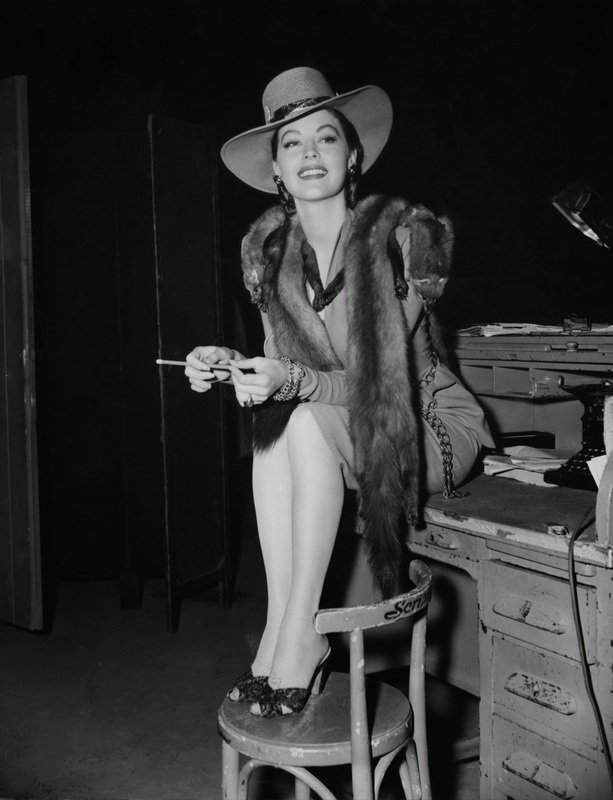 This year I was inspired by Ava Gardner and working women of the 1940's. I've had this jacket for awhile, gifted from a friend, and it was perfect for the rain. This dress is available now on ASOS. It has the same structured look of a vintage dress, but modern with the color and print. I live for vintage glamour and that's what this whole day is about, a time in fashion gone by.